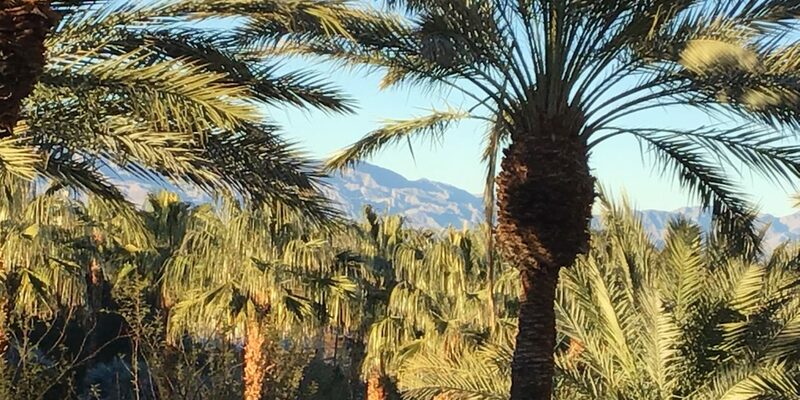 Our healthy chocolate team is so excited about the Well Beyond national convention at the JW Marriott Las Vegas Resort and Spa. Really enjoyed the Aquae Spa today at the Marriott in preparation for intense training on how to manage our serious income producing business and growth. 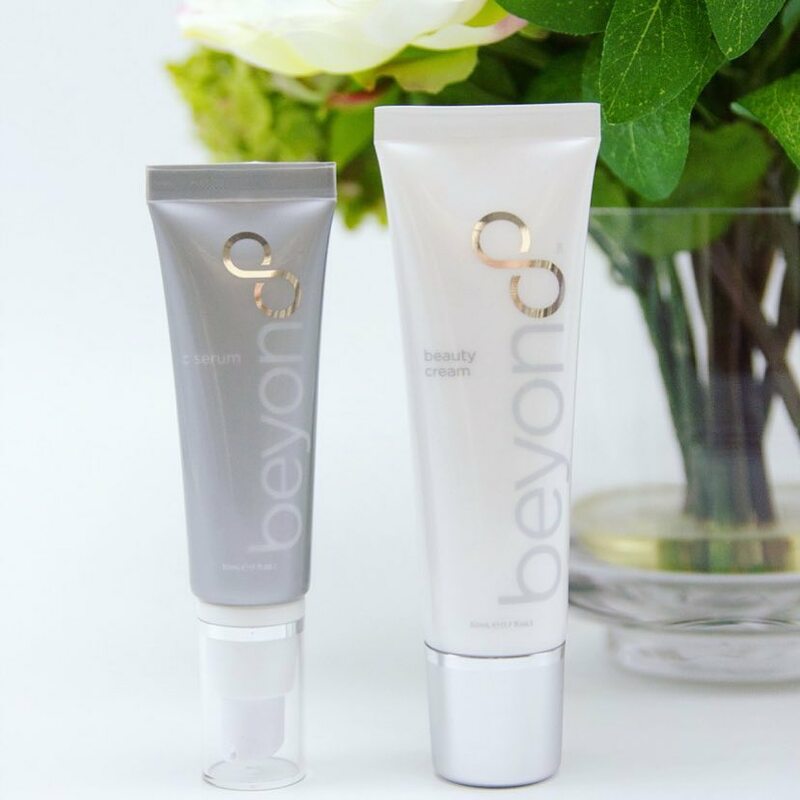 The beginning of March launched the Japan expansion of Well Beyond which was wildly popular, especially the world’s first neurocosmetic skincare. The world’s first neurocosmetic pre-launch started in Japan and will follow in mid to late 2019 in the United States and Canada. This cacao based neurocosmetic skincare rocks! Simply apply beyond beauty cream to the top of one hand and in less than 24 hours most people are excited by the difference from one hand to the other. I noticed a difference almost immediately. The exciting potential for our team is that we have direct access to these products before the launch and before they are available to the public. This gives us a great opportunity to reach out to influencers, spa owners,dermatologists,skincare specialists, aestheticians or skin care professionals. It’s also perfect timing for anyone dedicated to providing exceptional skincare and building a home based business. If you meet our criteria, you may qualify to showcase the world’s first neurocosmetic and have the ability to grow a business quickly. Get in touch with Lynette Henk of Three Sons Marketing LLC. As a founder she has access to this line before the launch offering significant advantage. Contact Lynette at (941) 268-1354 or email lynettehenk @gmail.com.